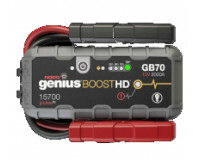 NOCO G750EU .75A Smart Charger is smart, multi-purpose battery charger designed for battery types: 6V & 12V. 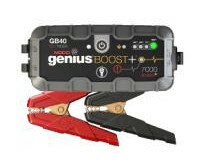 It is designed mainly for batteries for motorcycles, scooters, quads, electric toys and other equipment. 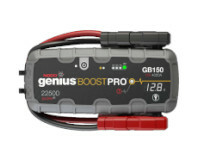 NOCO G750EU .75A Smart Charger is smart, multi-purpose battery charger designed for battery types: 6V & 12V. It is designed mainly for batteries for motorcycles, scooters, quads. 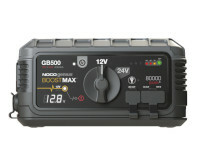 Battery Charger NOCO G750EU .75A can also be used in cars, motorcycles, boats. NOCO Smart Charger is designed for following battery chemistries: Wet, Gel, MF,CA, EFB, and AGM.